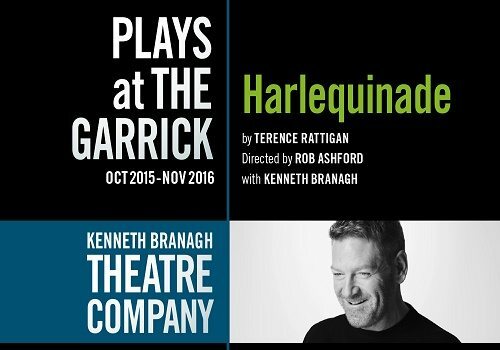 Kenneth Branagh will perform as well as co-direct alongside Rob Ashford in Terence Rattigan's Harlequinade. 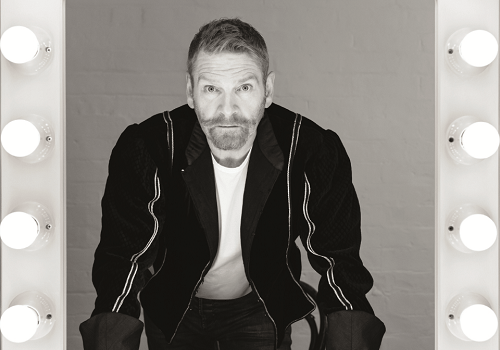 Harlequinade is a whimsical comedy about a professional theatre company who are in the throes of presenting both Romeo and Juliet and The Winter's Tale; two plays that are also in the Kenneth Branagh Theatre Company Season. The show focuses on the character of Arthur and his wife Edna who are about to play the characters of Romeo and Juliet. Everything is fine up until Arthur receives an unfortunate blast from the past in the shape of his grown up daughter yielding her child, his granddaughter, neither of whom he knew existed! On learning he is a grandfather just as he is about to play young romantic, Romeo, sends Arthur on a downward mental spiral. That, coupled with stage manager's Jack's attempt to leave the theatre to do a "real job," chaos ensues. Adding a sense of intertextuality within his season, Branagh will present both Harlequinade and The Winter's Tale at the same time as they run in rep at the Garrick Theatre. 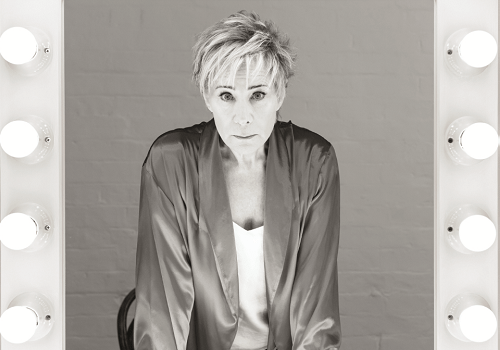 Cast includes Zoe Wanamaker, Kenneth Branagh, Tom Bateman, Jaygann Ayeh, Jessie Buckley, Vera Chok, Jack Colgrave Hirst, John Dagleish, Hadley Fraser, Ansu Kabia, Stuart Neal, Zoe Rainey, Miranda Raison, Michael Rouse, John Shrapnel, Kathryn Wilder and Jimmy Yuill. Harlequinade is booking from 24th October 2015 - 13th January 2016. Harlequinade is not aimed at children but teens and young adults may attend the show if accompanied by an adult.